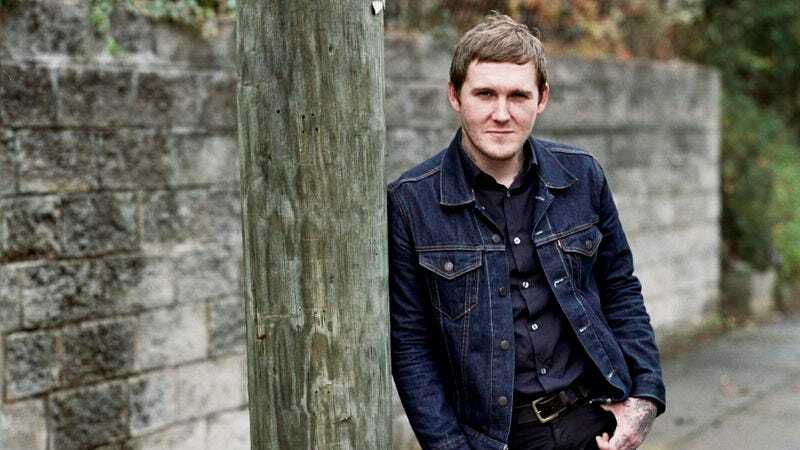 In the last decade, Brian Fallon’s Springsteen-inspired band The Gaslight Anthem became one of punk’s most popular acts. At Gaslight’s peak, Fallon started a indie-rock band called The Horrible Crowes inspired by PJ Harvey and Nick Cave, playing only a few shows. 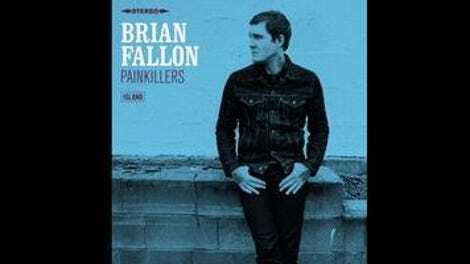 Now with Gaslight currently on hiatus, he’s released his first official solo album, Painkillers. Beyond the title track’s Motown-meets-Tom Petty vibe, what stands out is an arrangement that complements the song’s simplicity without overshadowing the message. Ditto for the delicate ballad “Steve McQueen,” which opens with a fingerpicked acoustic line and builds to its slide-guitar-driven conclusion so delicately it’s just barely noticeable. The secret to Painkillers is that Fallon doesn’t overcomplicate things or second-guess himself, which must be liberating considering the daunting amount of pressure he’s under with Gaslight. And pairing Fallon’s vocals with piano (“Honey Magnolia”) and harmonious backing vocals (“Open All Night”) illustrates how versatile his voice is when he doesn’t need to scream over an overdriven amp. Lyrically—as is the case with Gaslight—it’s difficult to tell if you’re hearing Fallon’s point of view or if he’s immersed himself in a character (ultimately, it’s probably somewhere in between). But abandonment is a central theme, as evidenced by lines like “You never ended up coming home / you just became something like some smoke / that I tried to hold” (“Smoke”), or “Where would I go if you left me on my own / who could take your place in my soul?” (“Mojo Hand”). When he sings, “I don’t need time to think about / I don’t let reminders get me down like before” on the album’s closer, “Open All Night,” it sounds like a small victory not only for Fallon, but anyone who has ever felt hopelessly alone.